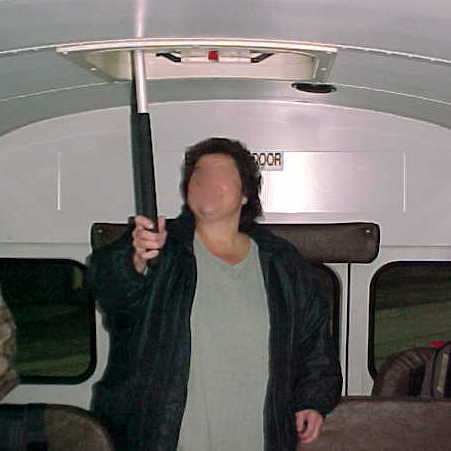 School Bus Ergonomics | EXTREME ERGONOMICS INC.
Raising and lowering school bus roof hatches triggers overuse and repetitive motion injuries (RMI) in school bus drivers.  Opening or closing tasks are difficult requiring overhead reach and forceful motions of both raised arms. 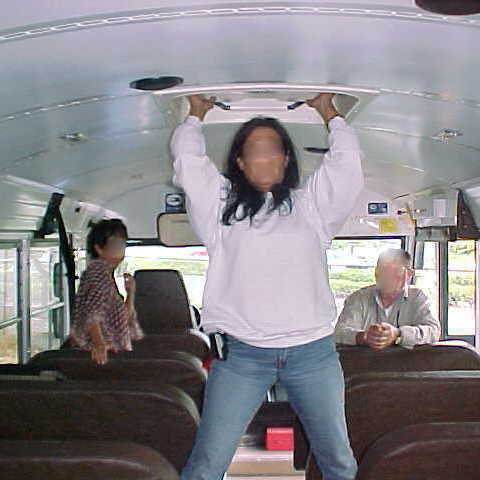 To effectively reach the roof hatches most drivers stand on the passenger seats. 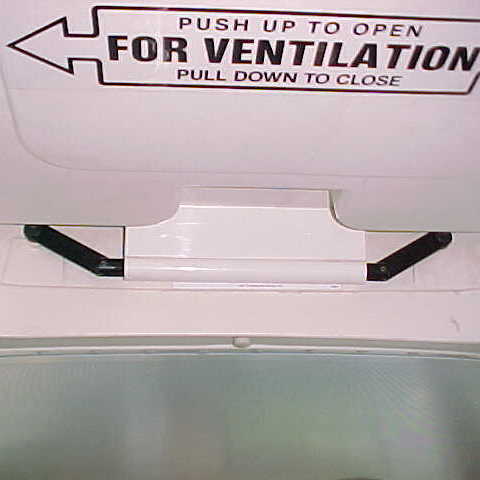 Ventilation and emergency situations require each hatch (28 lbs opening or closing force) be tested daily before each route check. 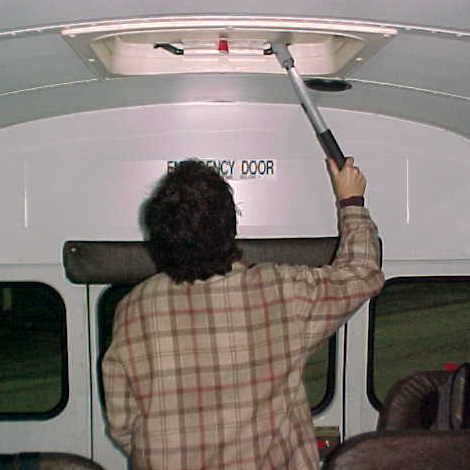 Hatch roof locations exceed the extended reach limits of most drivers when standing on the bus floor. 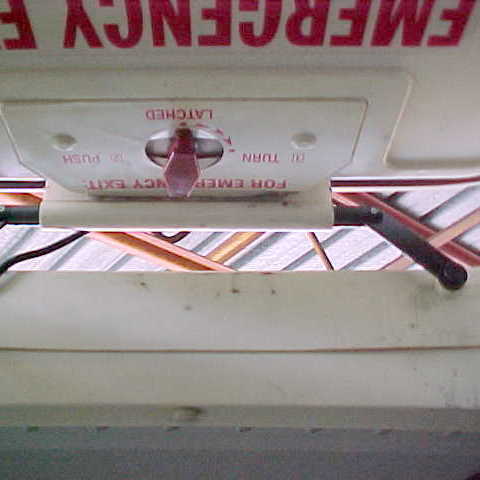 Hatches or spring mechanism could not be modified due to warranty concerns. A specialized lightweight tool was designed and developed to universally fit all known hatch configurations, without any damage to the hatch or spring mechanisms. One tool functions for hatch opening and closing. No modification was made to any existing hatch or spring mechanism. 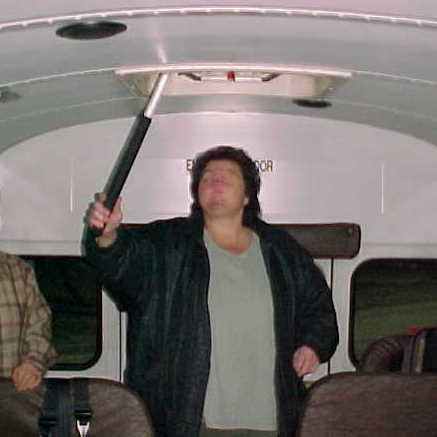 Hatch opening and closing is converted to a simple action while standing on the bus floor, eliminating the seat standing at-risk condition. 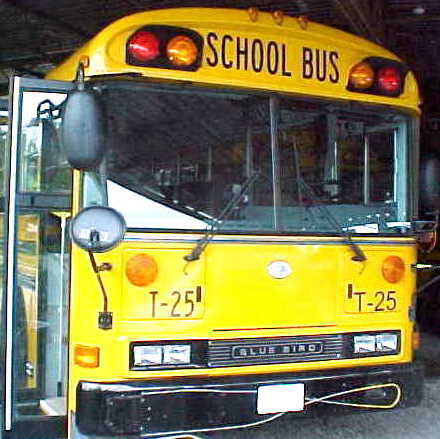 All RMI conditions and safety concerns were completely eliminated.